Hey my lovely ladies! My post for today is called “Hot or Not Hairstyle Transformations”. I have chosen Miley Cyrus, Rihanna and Beyonce to talk about. And in this post you will see the most dramatic hair changes of these three magnificent singers. Are you excited? Young, wild and free – Miley Cyrus is born on November 23, 1992. She has started her career on television, but she continued with singing. You may know her as Hannah Montana – her first broadcast. She has became very popular with her song “Wreaking Ball”. Let me show you some drastic hair changes that Miley made in the past. 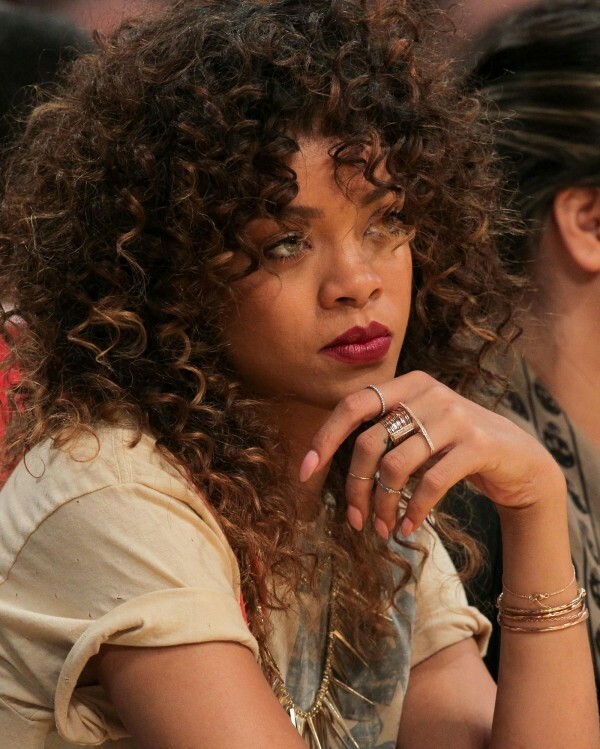 Diva and fashionista – Rihanna! Although she has made really drastic changes and she has changed a lot of colors and haircuts, she has always left positive mark. What I have learnt from her is that we should never be afraid to try something new. She is setting the hair trends. All of the girls around the world are crazy about her and they try to copy her. Check out some of her memorable hairstyles. 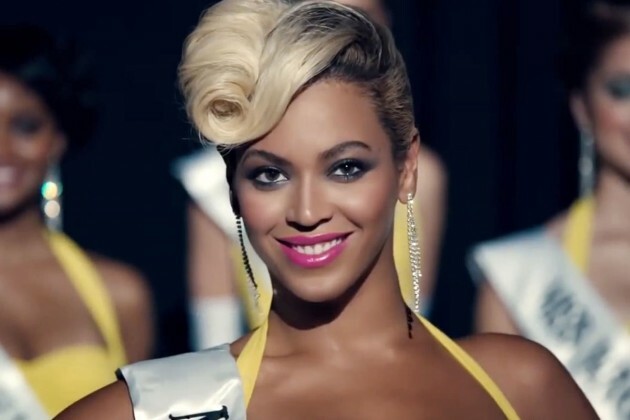 One and only – Beyonce Knowles. My favorite singer and fashion diva. She is world wide recognized by her style, elegance, strong voice and everything. There’s nothing that I want to change on her look. Everything is perfect. I really like her style! She has also made some drastic hair changes and we will some of them here. Do you like them? Which hairstyle did you like the most? You can leave me a comment below!